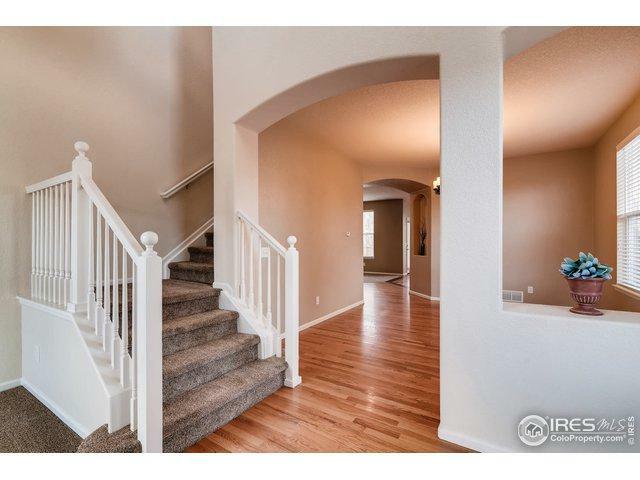 This Gorgeous 2 Story Home is nestled in the coveted Pioneer Ridge Neighborhood. 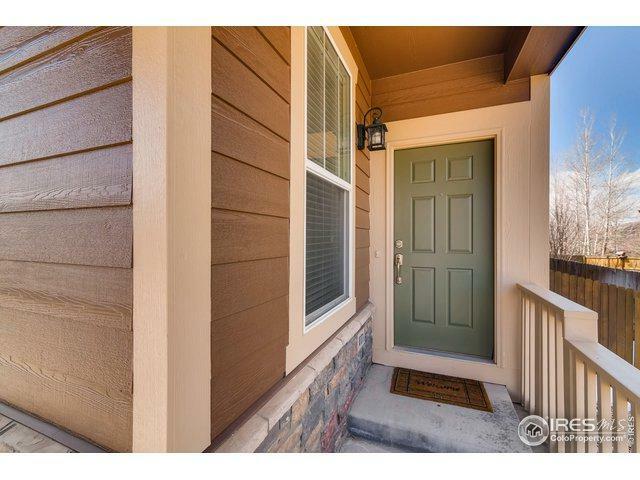 Vibrant with natural light, stunning hardwoods, newer carpet and fresh paint. 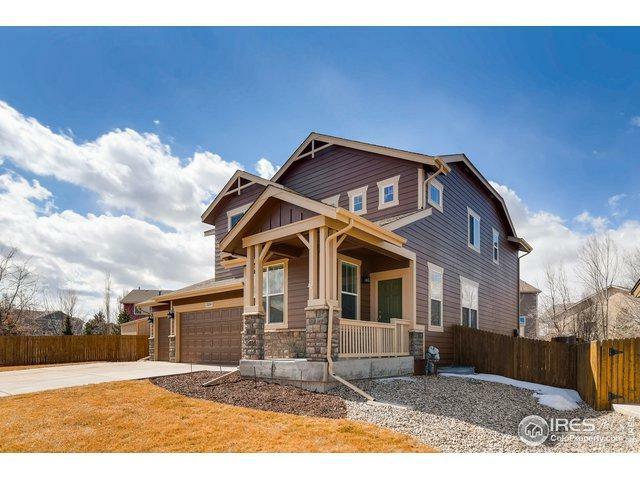 Boasting a Gourmet Kitchen w/ DBL Ovens, flat top stove and beautiful solid surface counters. 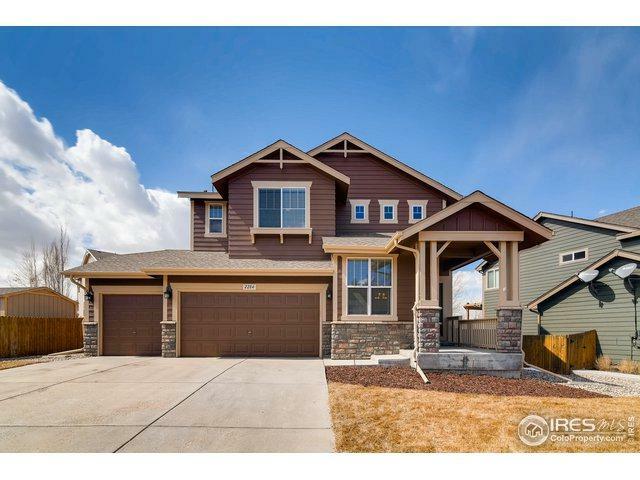 Newly finished basement with wet bar, rec room, 4th Bedroom, Full Bath and TONS of storage. Stop looking, this is the home you have been waiting for! Call me today for a private showing or stop by the OPEN HOUSE 3/23 & 3/24 11am - 2pm. Listing provided courtesy of Ryan Pasko of Re/Max Structure.